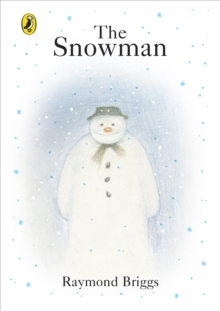 Spend Christmas with everyone's favourite Snowman! 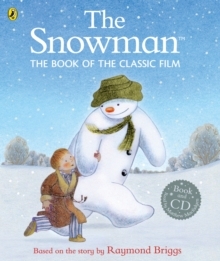 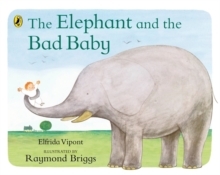 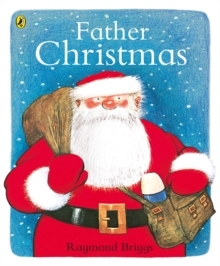 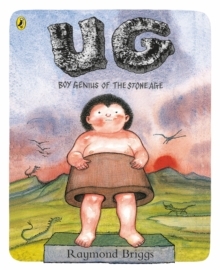 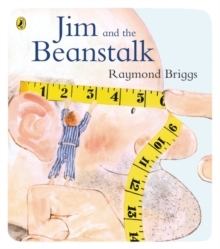 This special edition comes with a sparkly glitter cover, and introduction by Raymond Briggs. 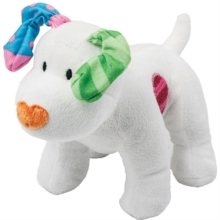 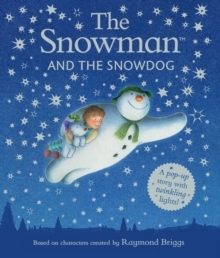 One winter's night, a snowman comes to life and an unforgettable adventure begins. 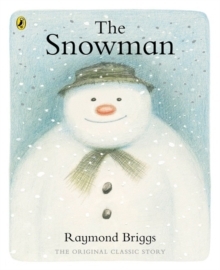 Raymond Briggs' classic is a true piece of Christmas magic - narrated entirely through pictures, it captures the wonder and innocence of childhood and is recognised throughout the world.